I had a lovely day with Emma and Alex at their wedding in the beautiful setting of Shendish Manor – the weather was rather peculiar – we had rain, sunshine, and rainbows – my first ever wedding with a rainbow in fact and just as we had stepped outside to the portraits of the two of them. No umbrellas required for the group formals however thank goodness, and considering there had been possible snow only the day before we were sooo lucky. Congratulations to both of you! Here’s just a few photos from the big day! With all this lovely weather the bluebells will be in bloom by 1st May so book your shoot onwards – there are two bank holiday Mondays in this month – early morning shoots recommended between 8 – 9.30am. Professional Mini Shoots £45 and includes 2 hi res digital photos too. Or whole set available to purchase for additional £25. Fantastic value for money. Email Claire@artbyclaire.com or text 07951943101 and leave me your email – I will forward you the FAQ and how to book. These lovely little flowers will be back again in approximately two weeks and will last all of May – I shoot up at Ashridge in the woods and find early morning is the best as noone around and the sun and light is just magical. Book your shoot (with a friend) and contact me for full details claire@artbyclaire.com or text 07951943101 and send me your email and I will forward all the info – don’t miss out this year. Shoots are amazing value for money only £45 for a Mini Session. Are you excited about your up coming wedding? So much to think about – and a photographer is one of them – You want someone you can trust, who helps you relax and who is great with your friends and family. I offer one on one consultations to go through your wedding in detail. Book well in advance to avoid disappointment. I can’t wait to hear from you and all about your plans for the big day! Read my lovely reviews. I am also a recommended supplier for some of the top venues in Hertfordshire. Come along to celebrate your baby bump in my studio – and bring your first scan – a great way to remember and celebrate your special baby with one of these fab little shoots. Available to buy as Gift Voucher for someone too. The Baby Studio – Newborn Baby shoots – book yours in in the first few weeks if at all possible! I offer either a studio or an at home shoot. 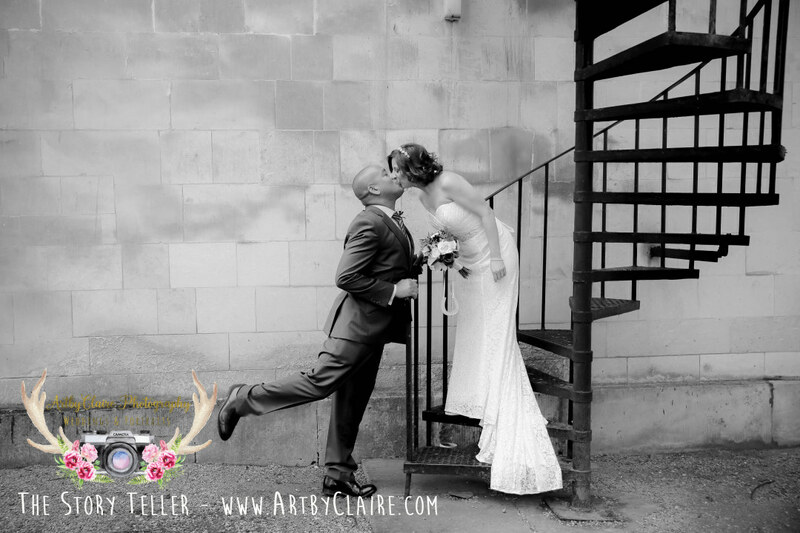 Book me for your big day, for beautiful results, email claire@artbyclaire.com for full details/prices/and a handy FAQ to answer all your questions. All packages tailor made around your requirements. I am a trusted and recommended supplier for some of the top venues in Hertfordshire.